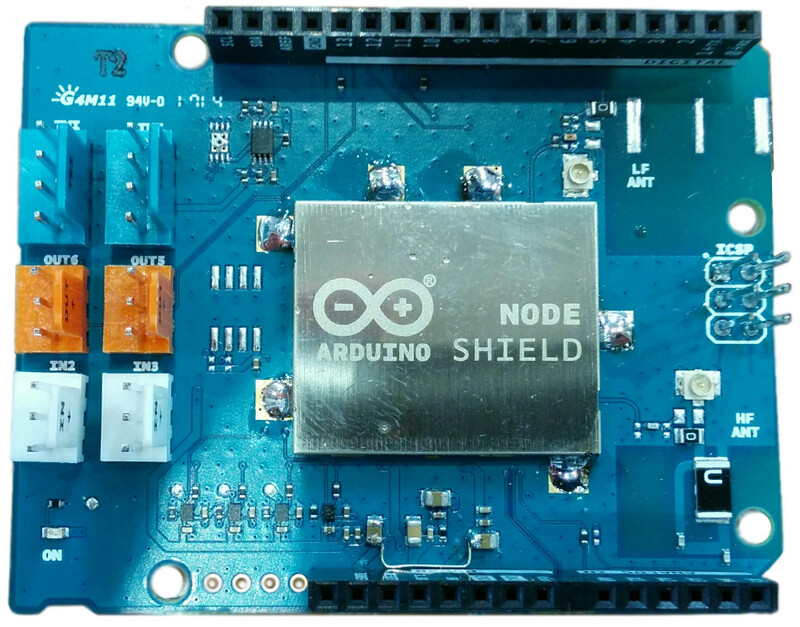 Arduino develops two new shields for LoRa IoT network. The first board is Arduino LoRa Node shield used for Arduino Primo. 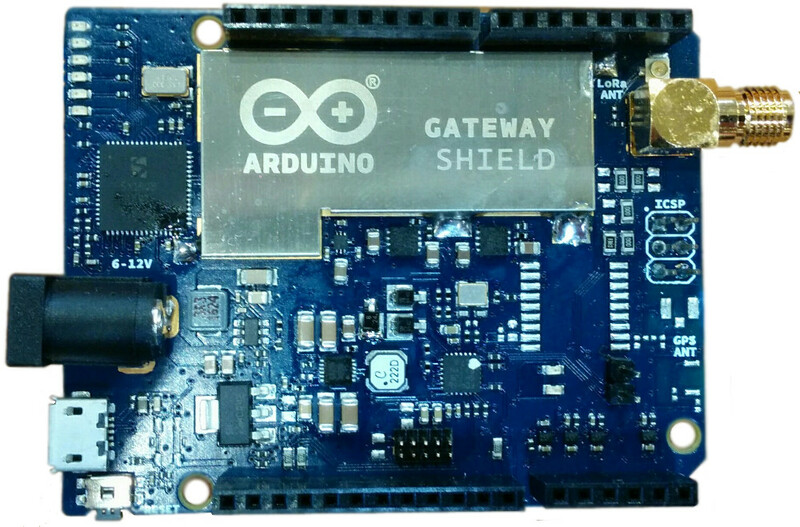 The second is Arduino LoRa Gateway shield for Arduino Tian. The boards should arrive during this year. The gateway shield uses IC by Semtech SX1301, and Node shield contains SX1276. Node shield includes 6x tinkerkit connectors for connecting of futher modules. Arduino board with SAMD21 microcontroller 32-bit ARM Cortex? M0+ core and Qualcomm Atheros AR9342 for IEEE802.11n 2x2 2.4/5 GHz wchich is dual-band WiFi module. 32-bit microcontroller STM32F103 which contains ICs for communication through Bluetooth, WiFi, NFC and IR. Bluetooth and NFC supports nRF52832 IC, WiFi supports popular ESP8266 IC.